Spinal cord compression is a term that is used to describe any condition that puts excess pressure on the spinal cord. 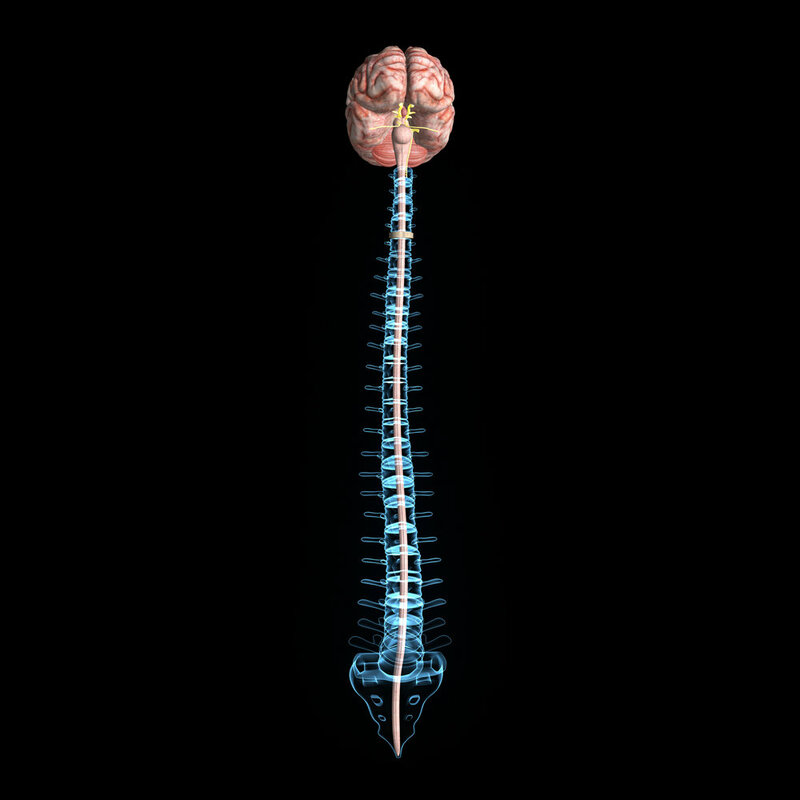 Compression of the spinal cord may lead to a number of uncomfortable side effects, all of which may limit a person’s physical capabilities and decrease their quality of life. When non-surgical treatment fails to offer relief to patients suffering from spinal compression, Dr. Luis Manuel Tumialán can offer minimally invasive spine procedures that address back problems and help patients lead a more active and comfortable life. To learn more about spinal decompression, contact our Scottsdale, AZ practice today. Bones: Broken bones, herniated discs, bones that have become dislocated, or those that have grown abnormally can all compress the spinal cord. Connective tissue: The connective tissue that lines the spinal canal often enlarges and hardens as a person ages. This can narrow the spinal canal and compress the spinal cord. Hematoma: If blood pools around the spinal cord, compression can occur. A hematoma is often the result of an injury, but can also be a result of other disorders. Tumors: Any growth on or near the spine may result in spinal cord compression. Any of these symptoms should be reported to a doctor so that a physical exam and MRI can be scheduled to diagnose the condition. Minimally invasive lumbar laminectomy: This procedure uses a small port on the lower spine that grants Dr. Tumialán access to the spinal cord so that a portion of the lamina (part of the vertebral bone) or overgrown ligaments can be removed. This can relieve pressure from the spinal cord and restore patient comfort. Minimally invasive lumbar microdiscectomy: This procedure is a minimally invasive technique that allows Dr. Tumialán to remove the portion of a herniated disc that may be placing pressure on the nerves or lower back. Because these procedures are minimally invasive, patients will benefit from smaller incisions and a reduced recovery time. If you are suffering from back pain or other uncomfortable side effects that you believe are a result of spinal compression, schedule an appointment with Dr. Luis Manuel Tumialán to discuss your condition. Dr. Tumialán will be happy to answer any questions you may have regarding treatment and will let you know if minimally invasive spine procedures may offer the relief you’re looking for.